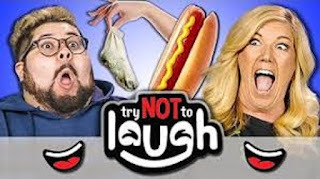 Hope you enjoyed this extra Laugh Challenge Video. Video Laugh Challenges will return next week as usual. Let us know what you'd like to see us try for future episodes, in the comments.